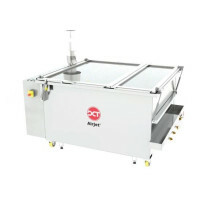 AIRJET cleaning machines are used for cleaning and rinsing process technology of air-bubbles in cleaning bath. 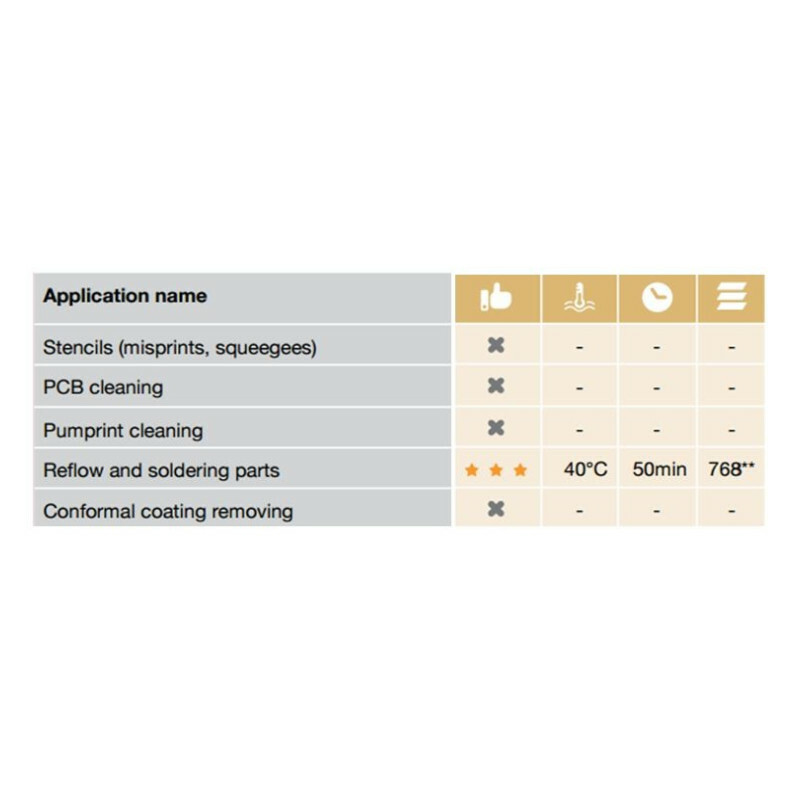 These devices are designed for applications of maintenance cleaning, especially soldering frames, pallets, masks, reflow oven filters, wave soldering machine parts etc. Offering high capacity and big process chamber sizes, mostly built as a multi-chamber solutions. 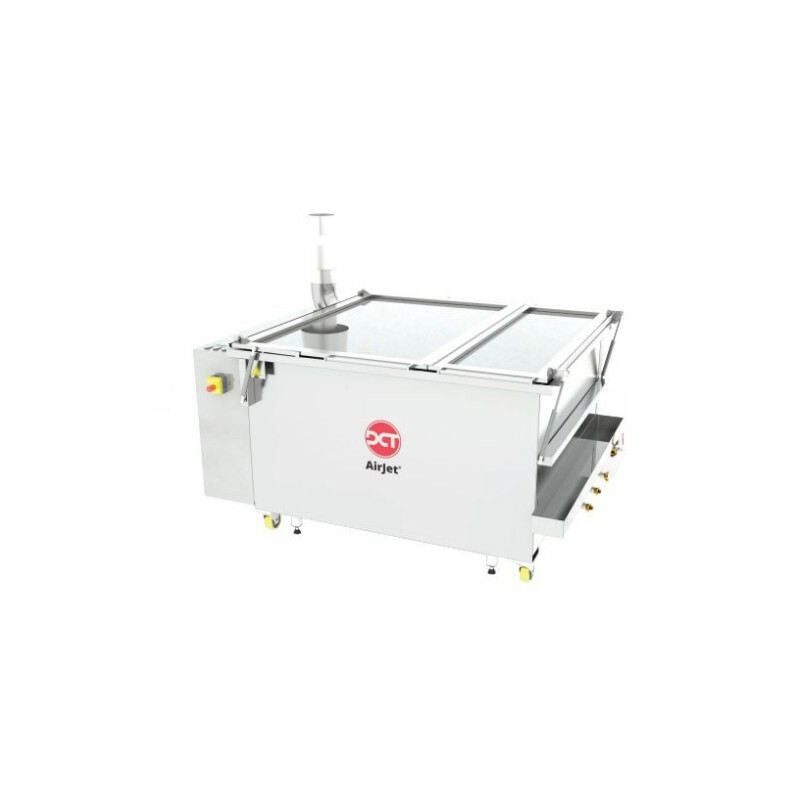 Also available special one-chamber full automatic model Airjet 943 CRD designed for use with flammable solvents developed for removing of some special cured coating materials.